The present river channel is dependent upon artificial means for the confinement of its waters. Its bed is 30 ft. higher at the point where it leaves the south charter boundary, than at the southwest corner of the city. 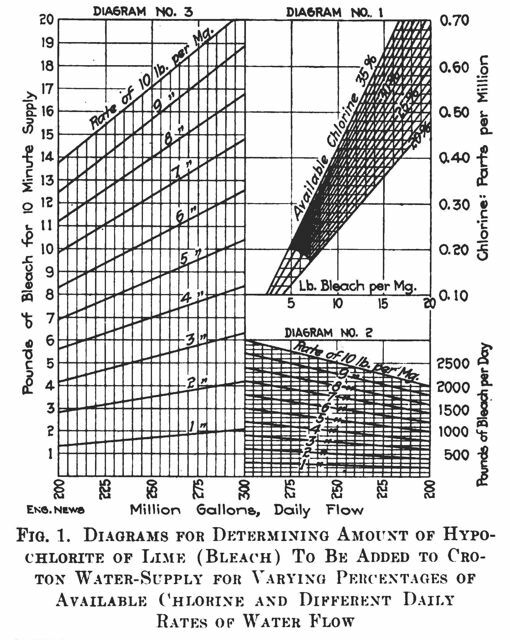 This change of channel is probably due to the influence of a tributary, called the Arroyo Seco, which empties its storm-waters laden with sand, gravel and boulders from the mountains on the north into the very center of the city….The census of 1880 gave a population of 11,183, that of 1890, 50,395. A conservative estimate for 1894 is 70,000. Mr. Fred Eaton went on to play an infamous role in Los Angeles water wars. In 1905, Eaton was a central character in the purchase of the Owens Valley lands that formed the basis for the Los Angeles water supply imported from the Eastern Sierras. 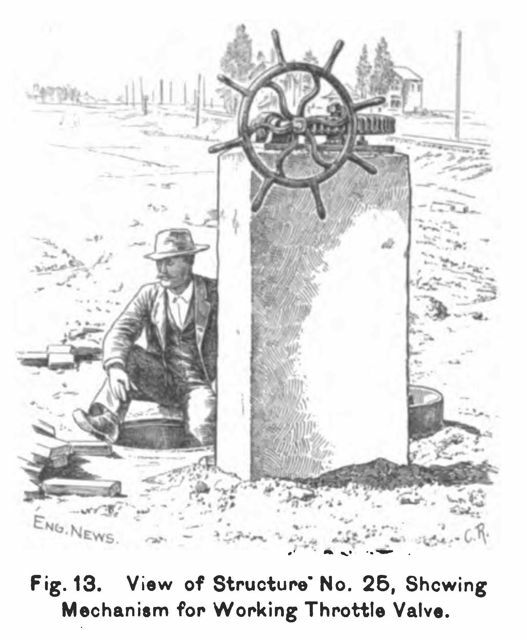 Eaton’s actions were conducted under the inappropriate cloak of respectability of the U.S. Reclamation Service which has caused hard feelings in the region for the past 108 years. 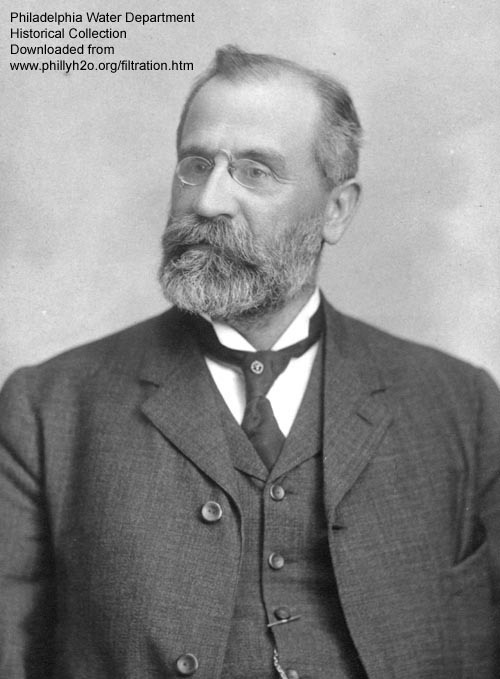 Rudolph Hering played a role in this project. He has been portrayed many times in this blog including two days ago when we celebrated the anniversary of his birth. 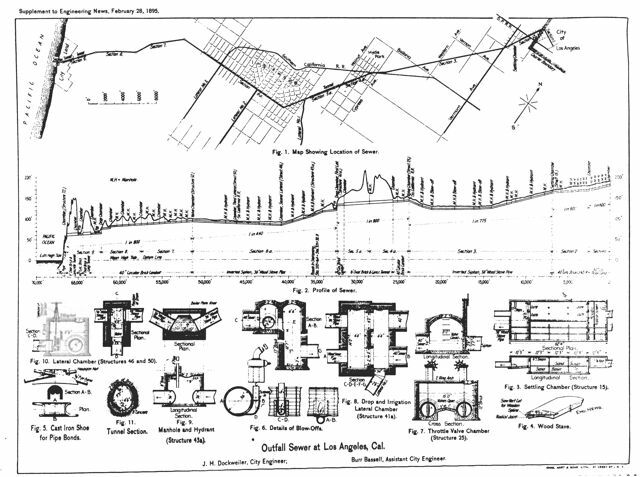 This entry was posted in This Day in Water History and tagged Los Angeles, Los Angeles River, public health, Rudolph Hering, sewers, water, water history on February 27, 2013 by safedrinkingwaterdotcom. 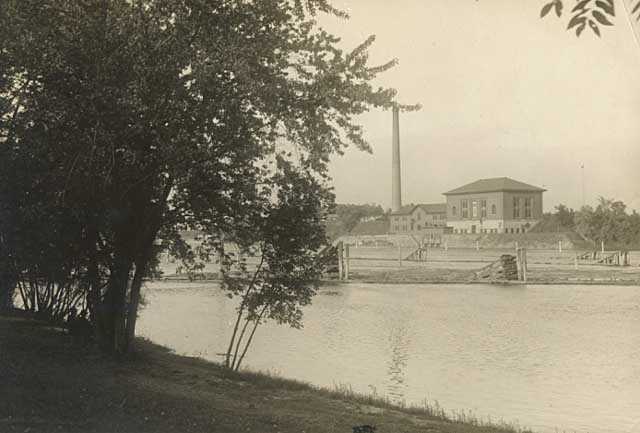 This entry was posted in This Day in Water History and tagged chloride of lime, chlorine, Croton aqueduct, disinfection, drinking water, New York City, public health, water, water history on February 27, 2013 by safedrinkingwaterdotcom. 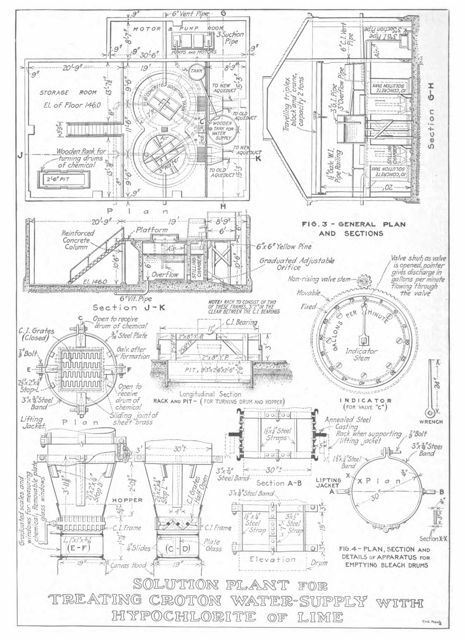 This entry was posted in This Day in Water History and tagged engineer, George Warren Fuller, public health, Rudolph Hering, sewage, sewage disposal, sewerage, water, water filtration, water history on February 26, 2013 by safedrinkingwaterdotcom. February 24, 1953: Birth of Pat Mulroy. 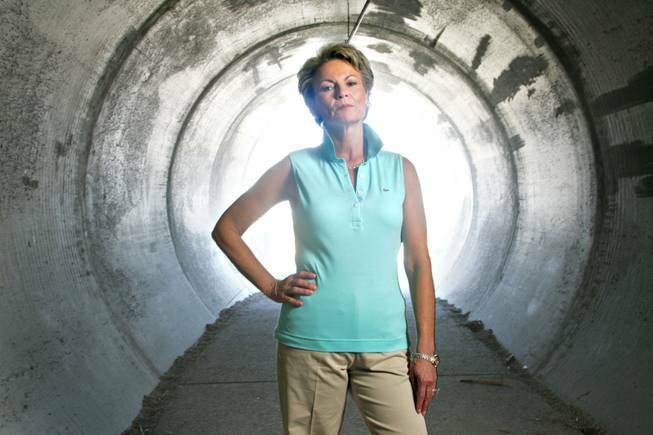 Patricia Mulroy is the general manager of the Southern Nevada Water Authority. Her job is to make sure that Las Vegas and the surrounding metropolitan area has enough water, now and in the future. Mulroy is the German-born daughter of an American father and a German mother. She was hired in 1978 when she was working for the University of Las Vegas to work in an administrative job at the Las Vegas Valley Water District. She became general manager of that organization in 1989 and in 1991 she was chosen as the general manage of the newly formed Southern Nevada Water Authority. This entry was posted in This Day in Water History and tagged Clermont, drinking water, Las Vegas, Pat Mulroy, Robert Fulton, Southern Nevada Water Authority, steamboat, water, water conservation, water history, water resources on February 24, 2013 by safedrinkingwaterdotcom. 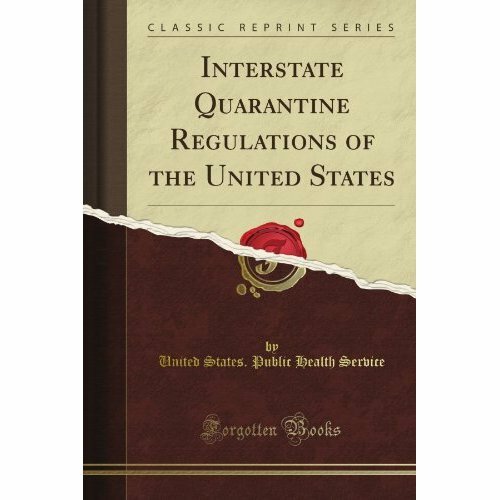 This entry was posted in This Day in Water History and tagged common cup, Department of the Treasury, drinking water, Interstate Quarantine Act, public health, quarantine, regulations, water, water history on February 23, 2013 by safedrinkingwaterdotcom.